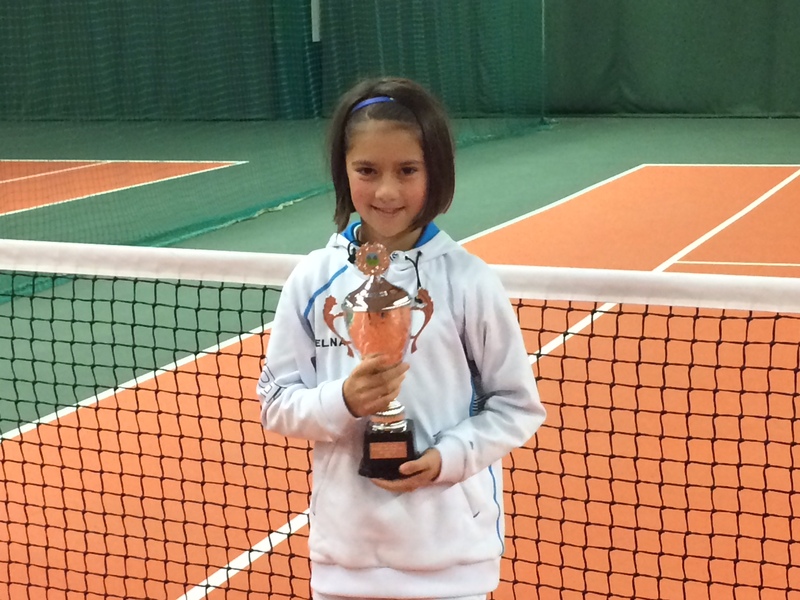 Cardiff youngster to meet Tennis legend Andre Agassi! Rhydypenau Primary School pupil on court. meet eight-time Grand Slam-winning star Andre Agassi. new fitness equipment concept BILT by Agassi & Reyes. Agassi will meet Elina before heading to the court with her to hit some balls. legend – just eight days before Great Britain take on the US in the Davis Cup. players through a colour-coded system based on age and level. only right that they should meet a real tennis hero like Andre.